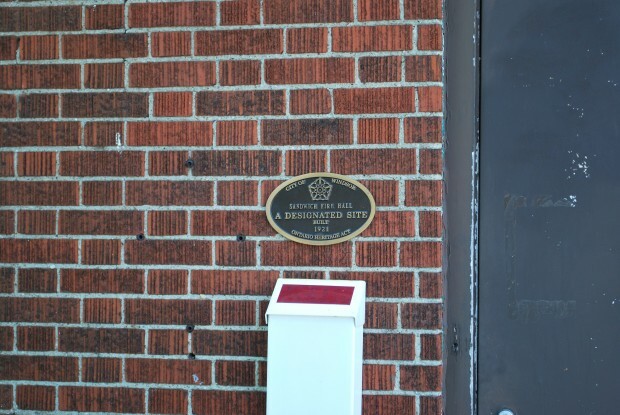 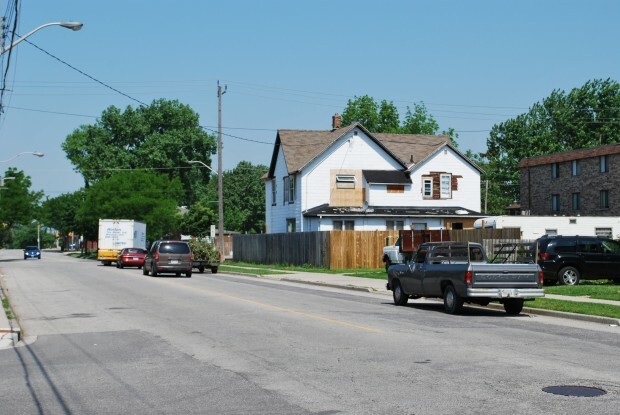 These photographs were taken on Indian Road and Mill Street on Windsor’s west side. 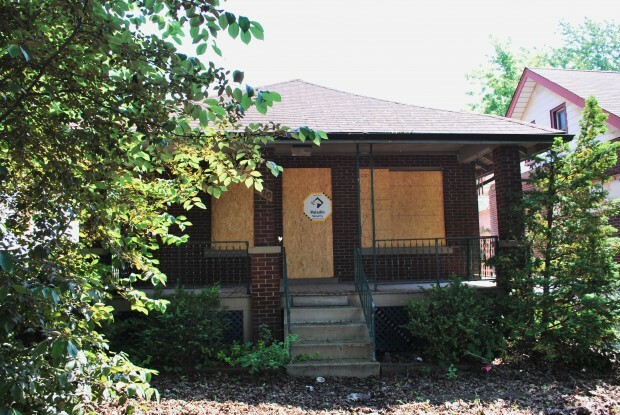 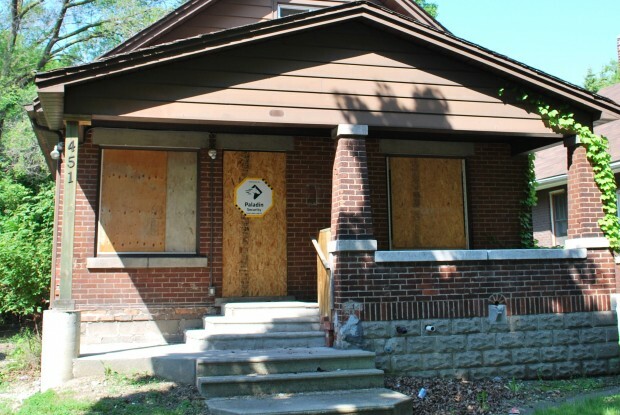 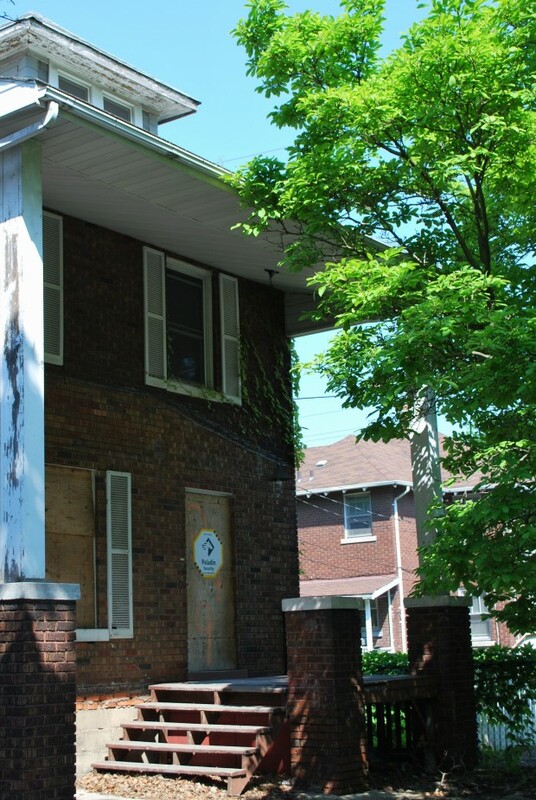 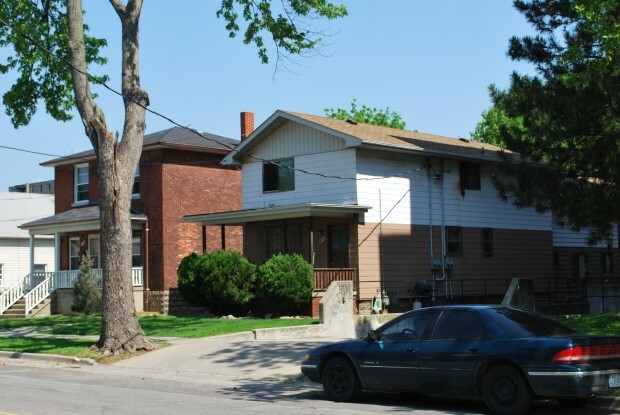 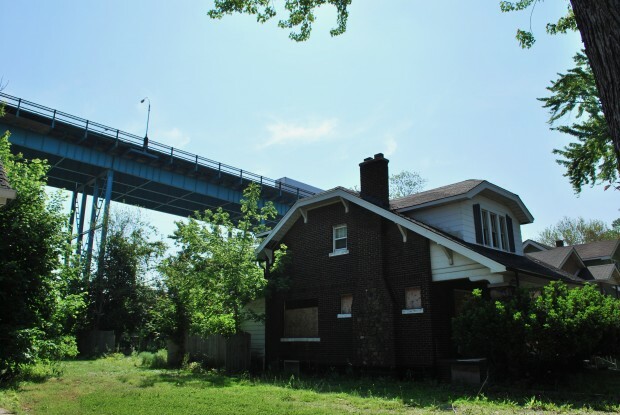 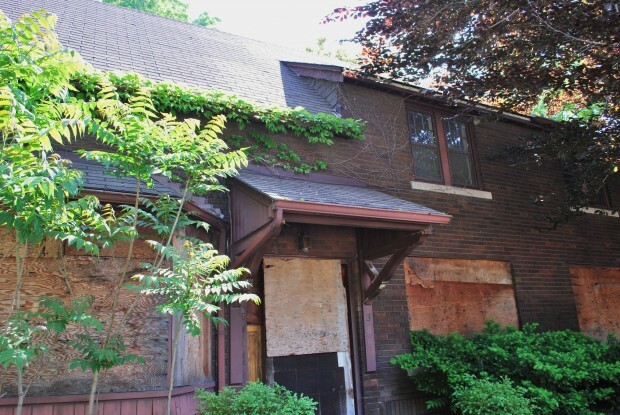 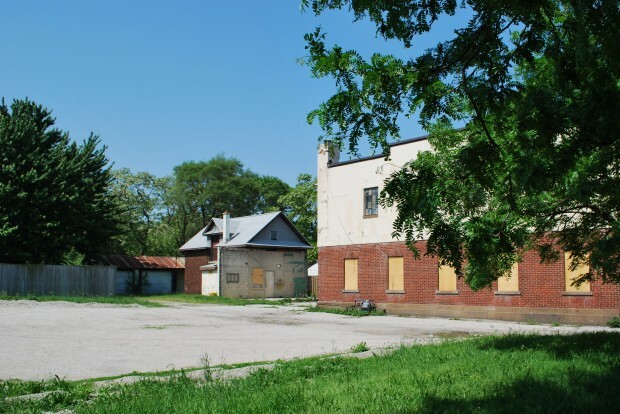 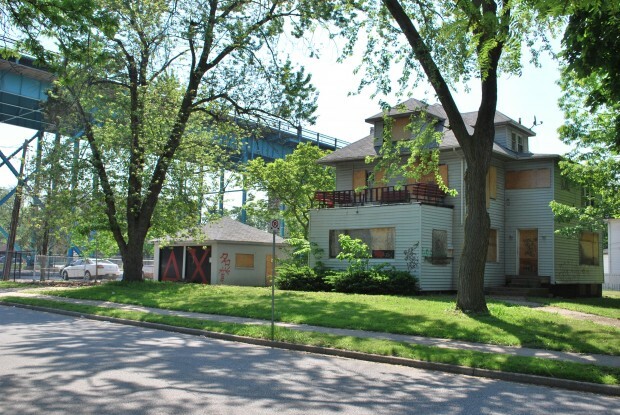 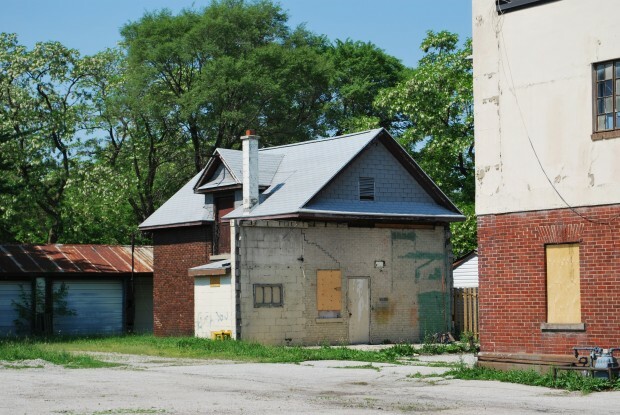 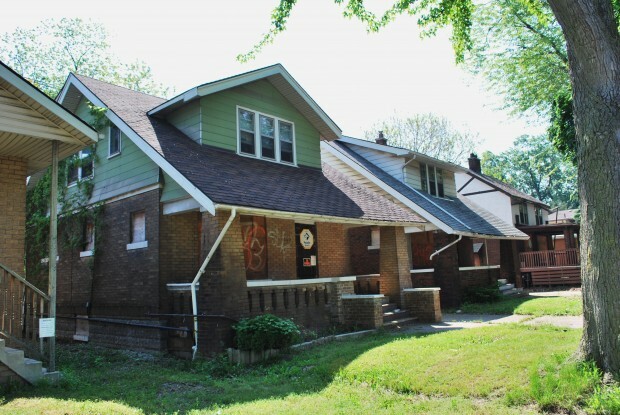 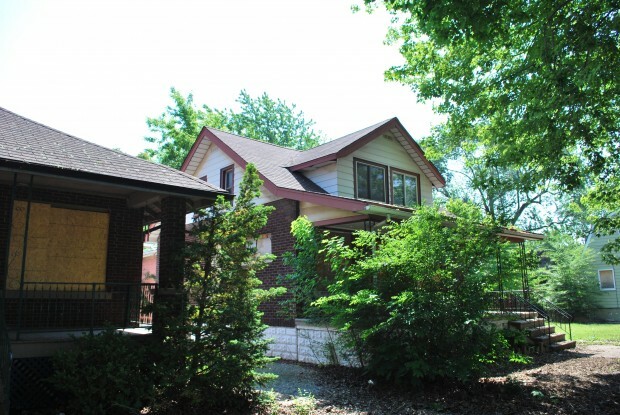 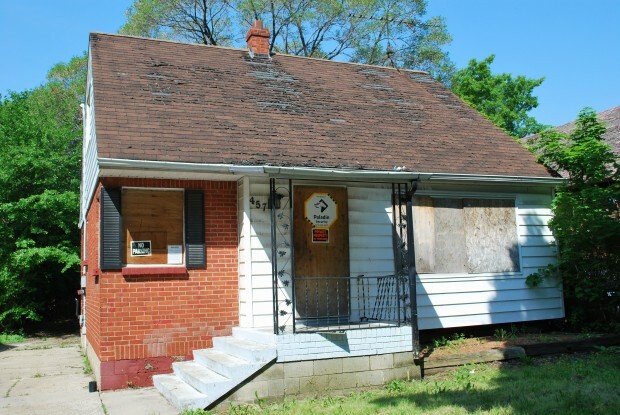 In short; the Ambassador Bridge Company bought the homes with the intention of demolishing them. 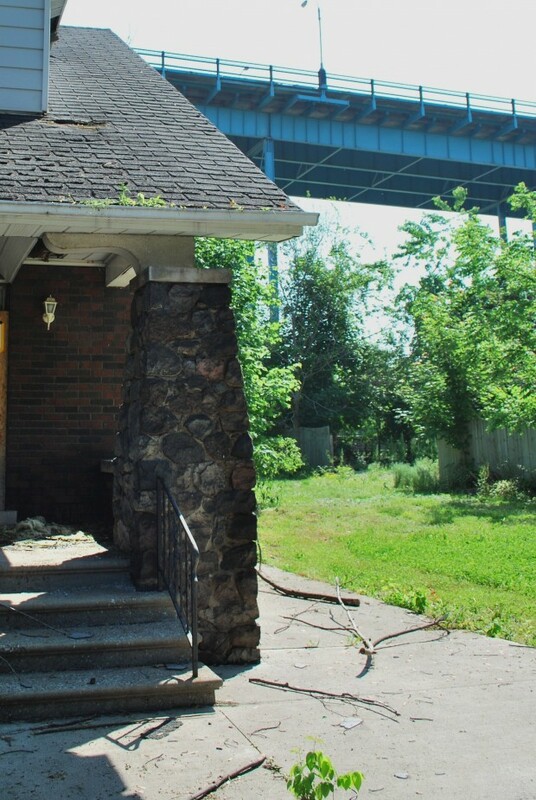 This was done in order to create room for a proposed second span. 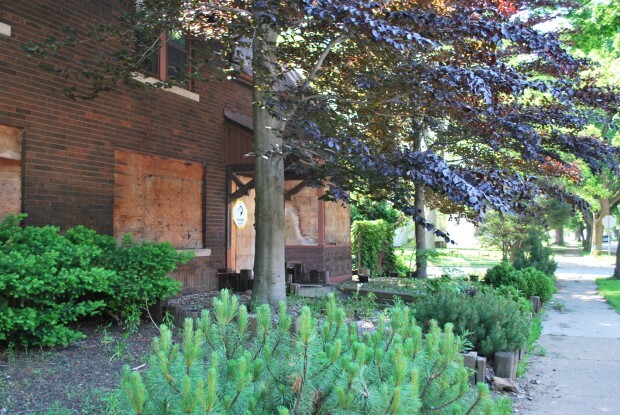 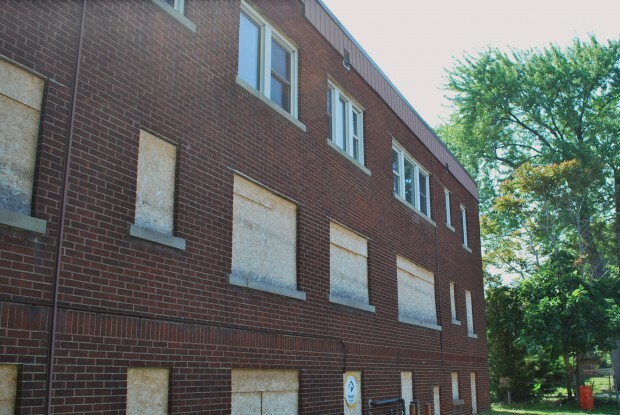 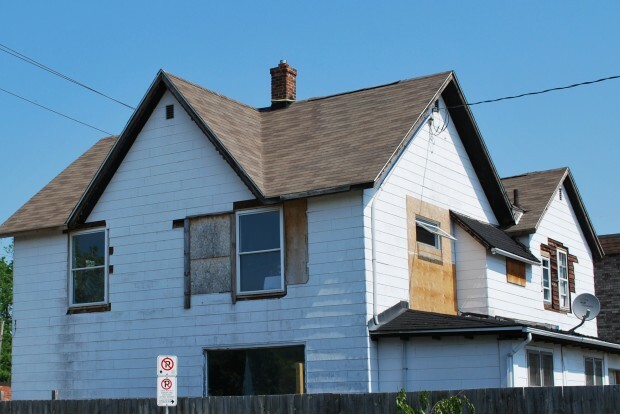 The City of Windsor placed an interim by-law which stopped the demolition while council reviewed the company’s plans. 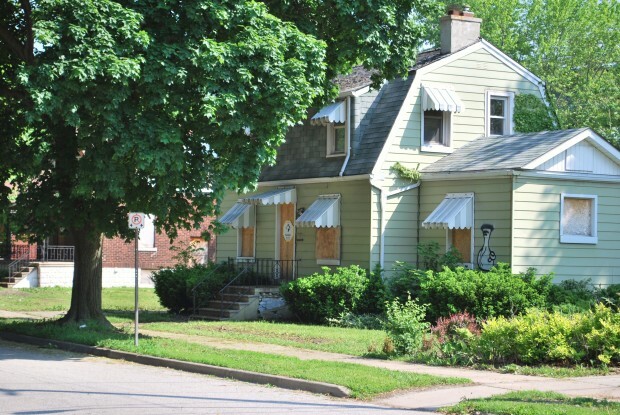 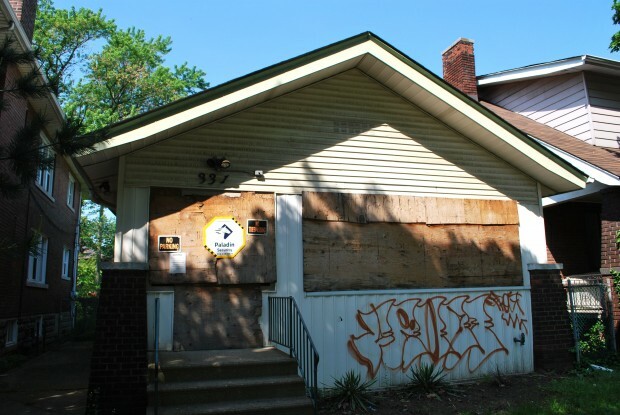 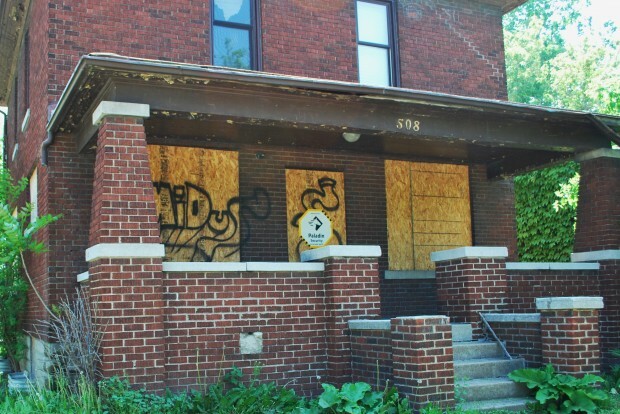 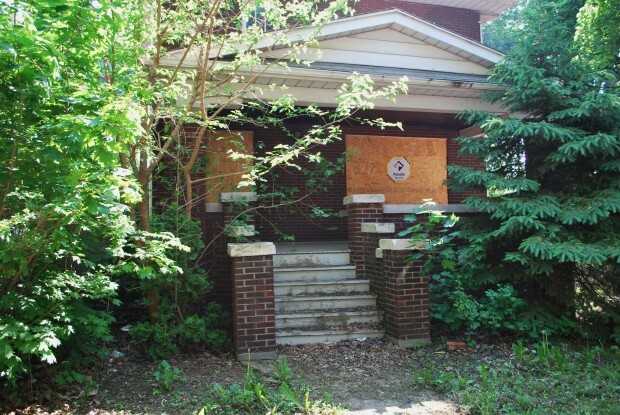 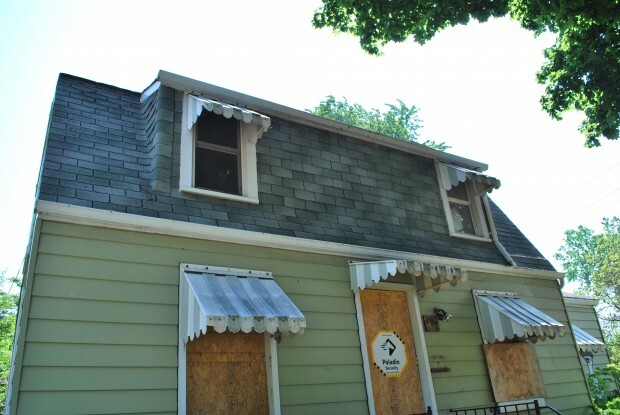 A court hearing is currently underway between the city and a group of residents who want the boarded-up houses torn down. 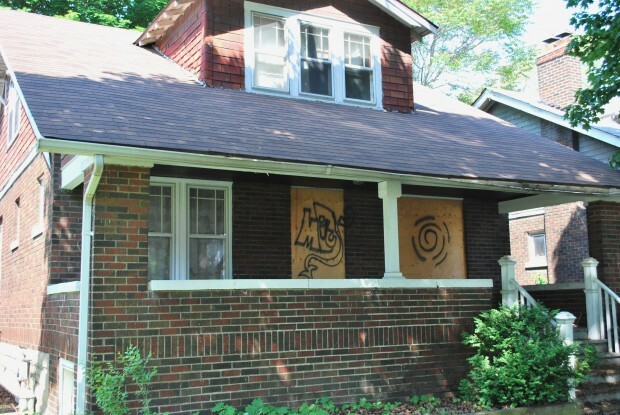 For now the houses remain in their decaying state while this plays out before the courts. 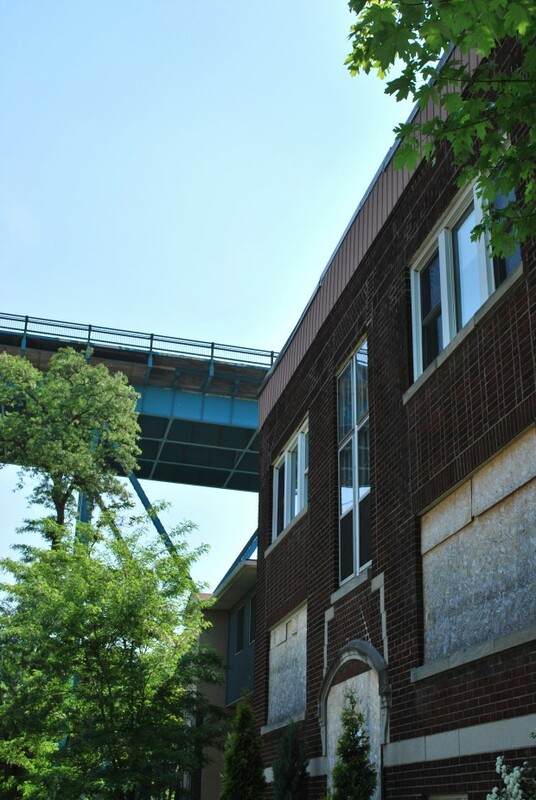 Part 2 will cover lower Mill Street, Felix and College Streets as well as Edison Avenue.